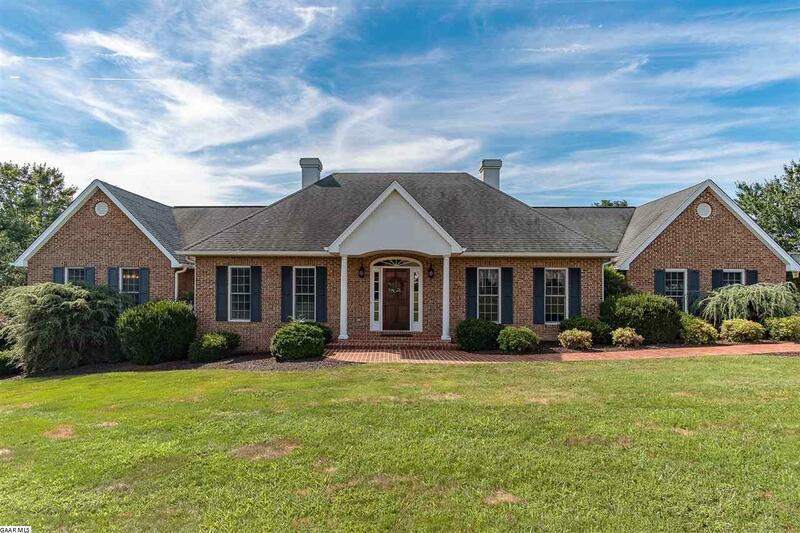 Once in a blue moon opportunity to purchase a quality, one owner, custom brick home on 3.4 acres in Fort Defiance school district. 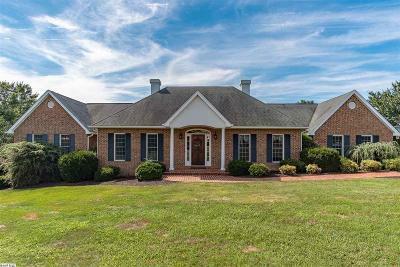 This dream property offers an open concept floor plan featuring a warm living area, kitchen with handmade cherry cabinets & sunlit breakfast area. Glistening hardwood floors, 9' ceilings, crown molding & 6' windows allow abundance of natural light. Main level master suite has vaulted ceiling, walk-in closet, walk-in shower, double vanities and accessible laundry room. Finished walkout basement with multiple recreational areas houses a bedroom and full bath. Last, but not least, relax outdoors on the partially covered patio with magnificent views of a park like landscaped setting and water garden.